Traveler Review for Private Tour in Santa Fe, New Mexico, United States by Tour Guide Bob A. About Bob A. Message Bob A. 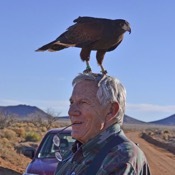 Our guide, Bob A., told us many stories about the history of Taos and the surrounding areas. 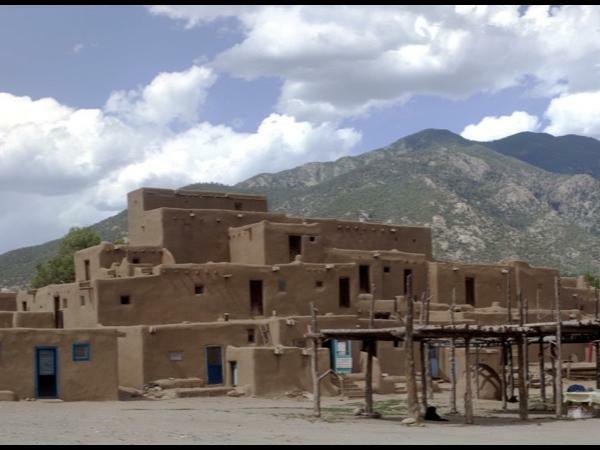 Taos Pueblo was closed, but he offered us alternative places that were fabulous. He knew a great place for lunch. We had a fabulous day!